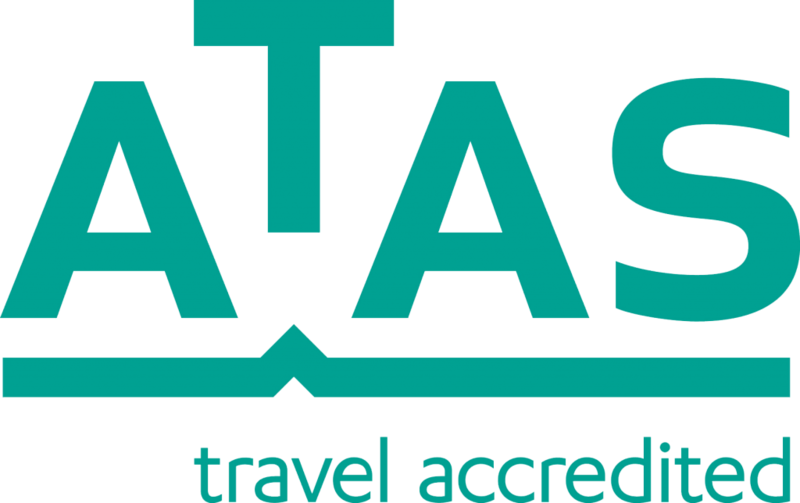 Each one of our Tour Leaders is an experienced traveller and brings their own special brand of excellence to the Railway Adventures team. As a group, they offer unmatched passion, experience, and knowledge of rail history, local intel and tips, to culture and gastronomy. As individuals, each one of them contributes to our commitment to giving you, our client, the very best experience possible. SCOTT MCGREGOR has been involved in the media for over 30 years as an actor, presenter, writer and producer, but sharing his love of travel, and particularly railway travel, is where his passion now lies. 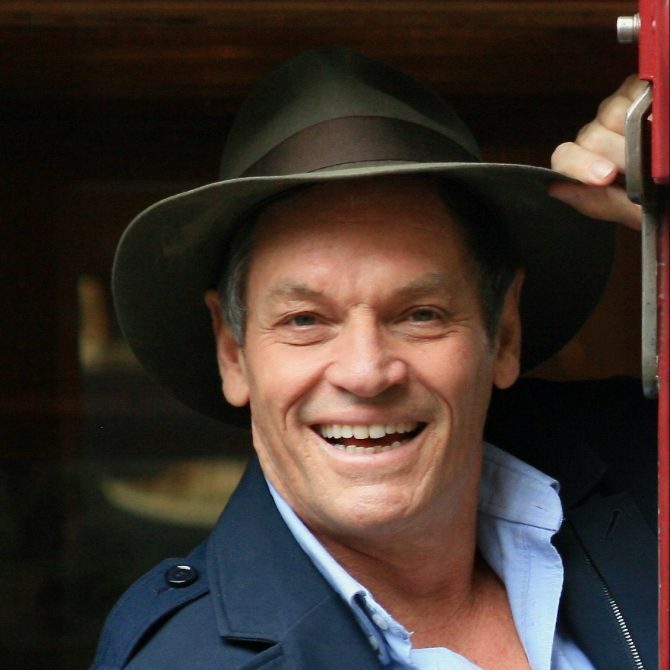 Graduating from NIDA in 1979, he appeared in a wide range of stage, film and TV roles, including the lead in the ABC’s epic mini-series 1915. He has presented and hosted numerous prime-time ratings winners including many years as the handyman on Better Homes and Gardens and Room For Improvement. He presented two series of his own Railway Adventures for Channels 10 and 7 and a number of programs for The History Channel. After more than a decade leading tours he decided to establish Railway Adventures in 2012. He also owns and operates RUWENZORI—an Orient Express-style tourist retreat on the Great Dividing Range near Mudgee. BERNADETTE EICHNER is a new addition to the Railway Adventures team. A skilled presenter and an emerging voice for the over-50s, Bernadette’s travel experiences are many and varied, from the wilds of the Kimberly to the port caves of Portugal, the treasures of Angkor Wat and the bright lights of Broadway. Bernadette has already helped lead our 2017 Sri Lanka tour and will add Borneo, Scandinavia and South Africa to her list in 2018. ALAN COLTMAN is a retired English police officer, having served for 30 years, and considers this a perfect training ground for his current role as a professional tour leader. Alan has had an interest in railways since he was a young child, having grown up living next to the Great Central Railway (GCR) in Leicestershire until its closure in 1969, when he joined the GCR Main Line Preservation Group (MLPG). 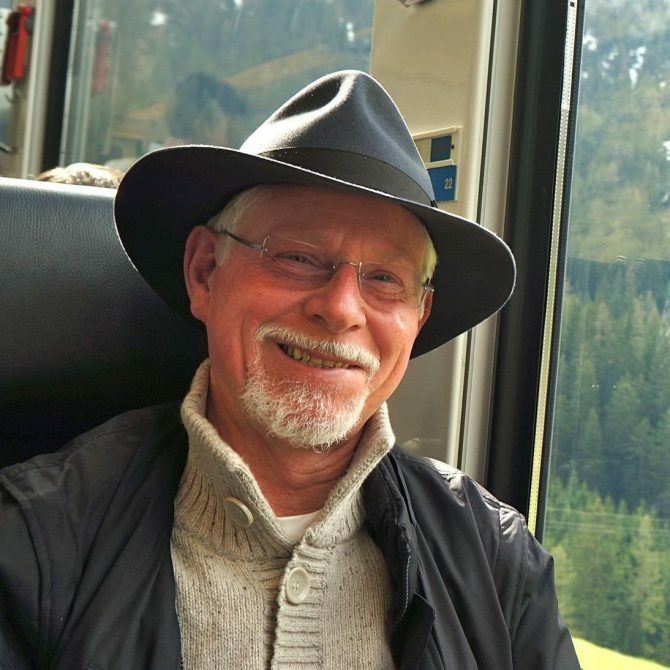 Over the years he has travelled extensively around the UK and most of Western Europe and has been leading groups for over 12 years on scores of railway-themed tours around the world, including the UK, Germany, India and Switzerland. MIKE CONDON was born into a railway family with connections to Queensland Rail stretching back to the 1890’s, and so was destined to share this passion of railways. Surrounded by railway books and antiquities as well as being immersed in a household operational life of Queensland Rail, Mike soon found opportunities to travel with his father on locomotives. A career in media as a producer and director afforded Mike the professional skills to record railways by photographing and more prominently filming railways. For over 30 years, Mike has been trackside and on board trains capturing unique scenes of railways. Mike has also worked in production of educational content, corporate marketing and information programs, training materials for the Australian Army’s Aviation Corps, news gathering and training and operational reporting for Queensland Fire and Rescue Service. Mike has a wide range of interests including history, arts and travel. His career has gifted him the opportunity to meet a very wide range of people from diverse backgrounds and he thoroughly enjoys engaging with new people. 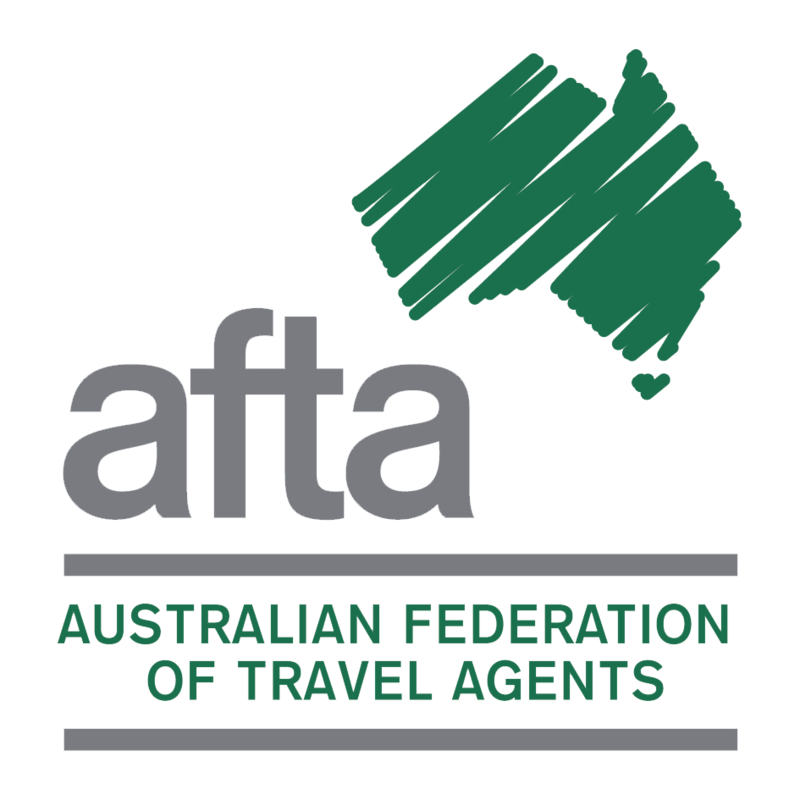 HAYLEY ANDERSON has had a lot of experience in the travel industry, living and working in Australia, New Zealand, Europe, Asia and Africa, and touring Canada. 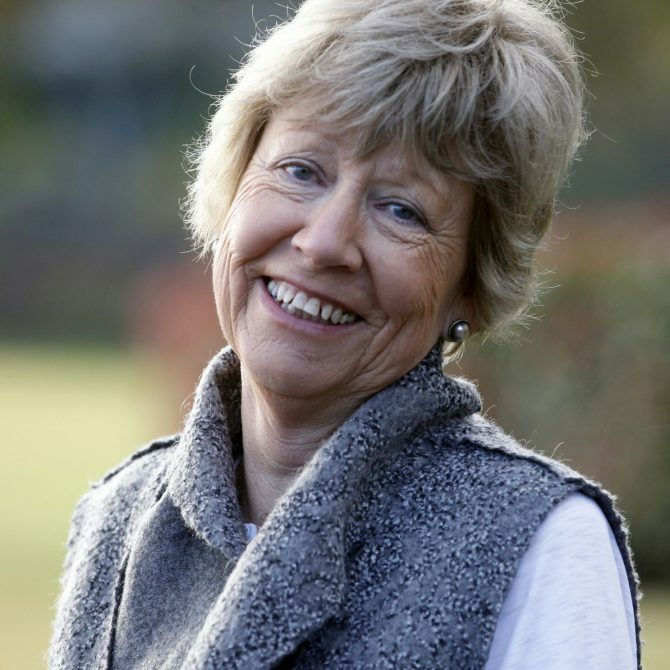 She has worked for Scenic Tours as a tour director, for nine years taking passengers all around Australia, extensively touring NZ and taking tours to Africa, Indochina and Canada. She is currently working with Bill Peach Journeys (BPJ) as a casual journey director, looking after high-end tours around Australia, New Zealand and overseas. When she is not on tour with BPJ, Hayley works casually for several companies, taking passengers from visiting cruise ships around Sydney and beyond (including QLD). Hayley has worked with people of all ages and nationalities and understands how important holidays are to her passengers – she is passionate about not only justifying the financial outlay but their high expectations and dreams. Since serving in parliament, Tim has pursued bushwalking in the Himalayan Kingdom of Bhutan, served as National Chair of the Royal Flying Doctor Service and of Tourism Australia, and has maintained an active program of tours and travel. More recently he served as the Australian Ambassador to the Vatican. He has also written several books including Transcontinental Train Odyssey, Trains Unlimited in the 21st Century, Holy See, Unholy Me: 1000 Days in Rome—a revealing book about his time in the Vatican—and most recently, Maestro John Monash. Tim and Scott have hosted many adventures together, including the Italian Railway Odyssey, a sell-out tour from Switzerland to Sicily, the Viceroy Special around Sri Lanka, Vienna to the Vatican, and most recently the Savannahlander tour in Queensland. ROBERT KINGSFORD SMITH has had a passion for Railways since he was a child, and so began a quest to record on film the world’s disappearing steam locomotives. His often adventurous travels have taken him to over forty countries. The resulting photographs and articles have appeared in numerous Australian and overseas publications. 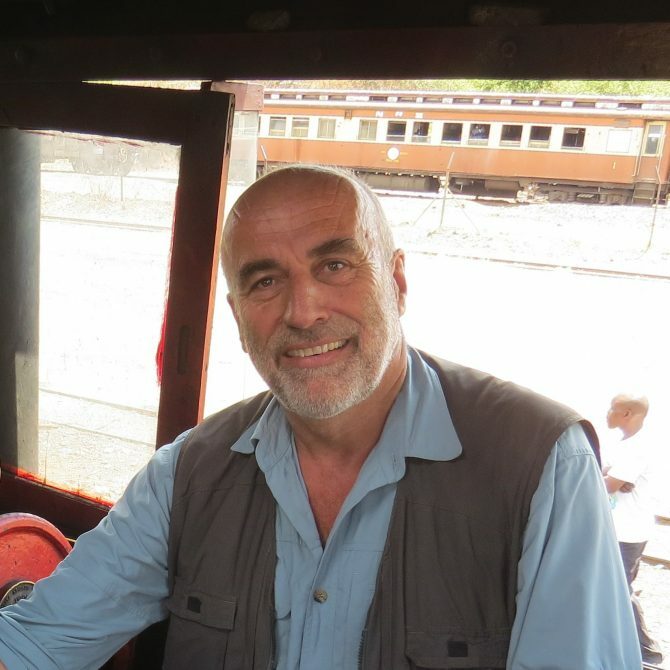 Robert has led groups of like-minded enthusiasts on tours to places as diverse as South America, Pakistan and South Africa and more recently has been the celebrated tour leader on many Railway Adventure tours through Outback Queensland, Sri Lanka and India. A passion for history and wildlife is well served on his travels and he combines his many interests with regular and extensive train travel. CHRIS HARDING is President of the Australian Railway Historical Society, NSW Division. He was employed for many years in the banking sector, working in international finance, lending, and administration in Sydney, Wollongong and London. In his spare time, Chris continued an active interest in railway history as a tour guide and office bearer at the NSW Rail Transport Museum, Thirlmere. Eventually, he had the opportunity to leave the world of banking and work for 3801 Limited, the operating company of the famous steam locomotive 3801. Later, he managed the ARHS Railway Bookshop at Sydney’s Central Station. 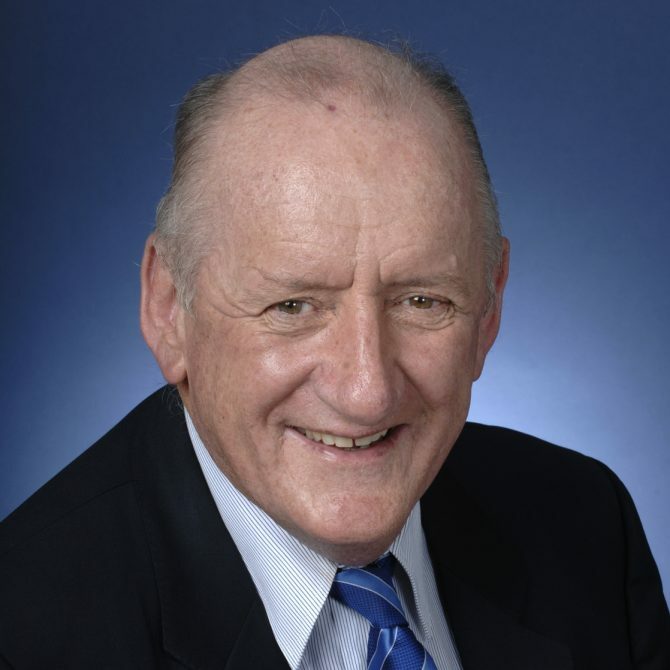 He became the media contact for commentary on historic and current railway events, frequently appearing on talkback radio and television. 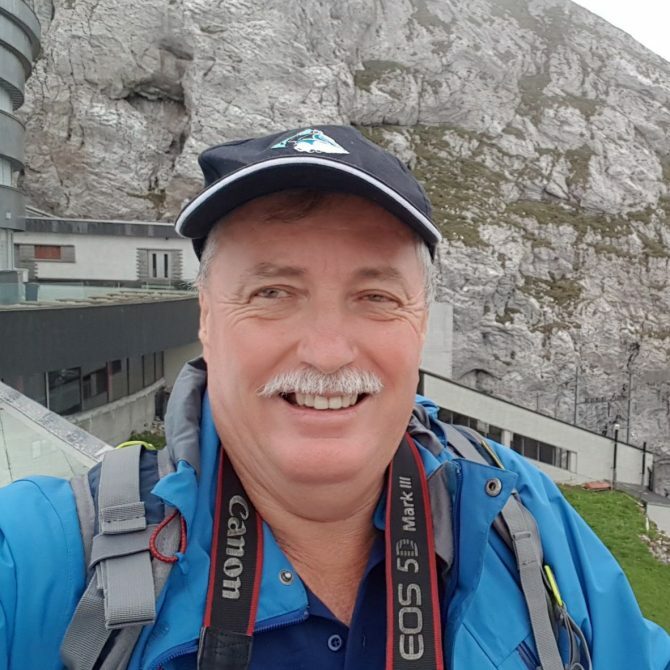 Although retired, Chris still enjoys working with his mate, Scott, hosting many railway adventures in Australia and Europe, including the always popular Switzerland tour. BOB DANIEL has been fascinated with trains all his life, his father having engineered the construction of many of the famous Australian trains during the 1950’s and 60’s, including the Southern Aurora and The Sunlander. Bob is the founder and original owner of Guidepost Tours, established nearly 40 years ago, which now operates niche market tours to many destinations around the world. He regularly travels by rail on local trains throughout South East Asia and many other countries, discovering how the spread of rail routes has led to the development and enhancement of culture and life in rural communities and cities. 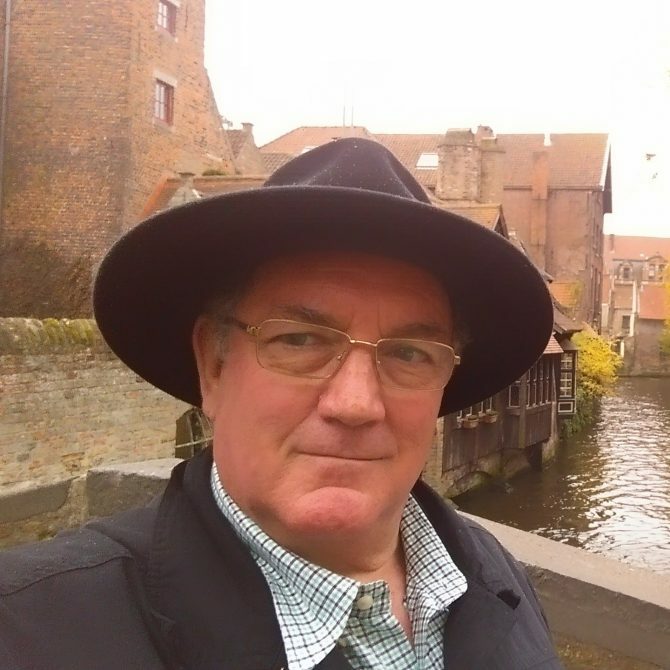 Whilst still involved with the development of itineraries for Guidepost Tours and Railway Adventures, Bob is heavily involved with Heritage Rail Groups in New South Wales, is qualified in Rail Safety and Track Awareness, and travels regularly on steam and diesel tours as train manager or in other capacities. CHAN DISSANAYAKE was born in Sri Lanka to an artistic family, his father an internationally acclaimed film director and his mother an art teacher. He migrated with his family to Australia in 1985. A talent for drawing was recognised in his pre-school days and a passion for art, especially for watercolour, has kept him actively on the creative path ever since. 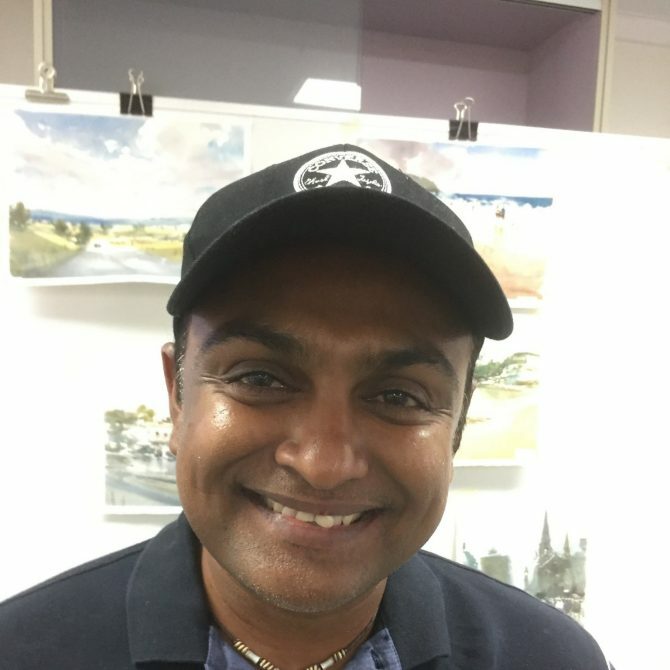 Upon completing a degree in computer science at Macquarie University, and following a successful IT career, he has returned to his creative roots in becoming a professional artist. Achieving rapid success and winning many major awards, he has gained a considerable reputation as an outstanding watercolour artist. In 2017, Chan received the ultimate accolade for an Australian watercolourist when he was elected to the elite Australian Watercolour Institute. Known for his innovative approach to teaching and generosity in sharing his knowledge, Chan has gained a well-deserved reputation as an outstanding tutor. He conducts workshops throughout the country and leads international painting tours. Currently, he teaches watercolour at the Australian National University. He has contributed many articles to leading art publications, including International Artist, Australian Artist and Artist’s Palette. His quick and direct approach to watercolour has earned him much praise and respect, both nationally and internationally. DINA BROWNE AO grew up in Mbabane, Swaziland where she developed a deep love for the people and for the wildlife. After graduating from the University of Natal, Dina took up a teaching post in Mbabane before taking an extended travelling holiday that eventually led her to Australia. 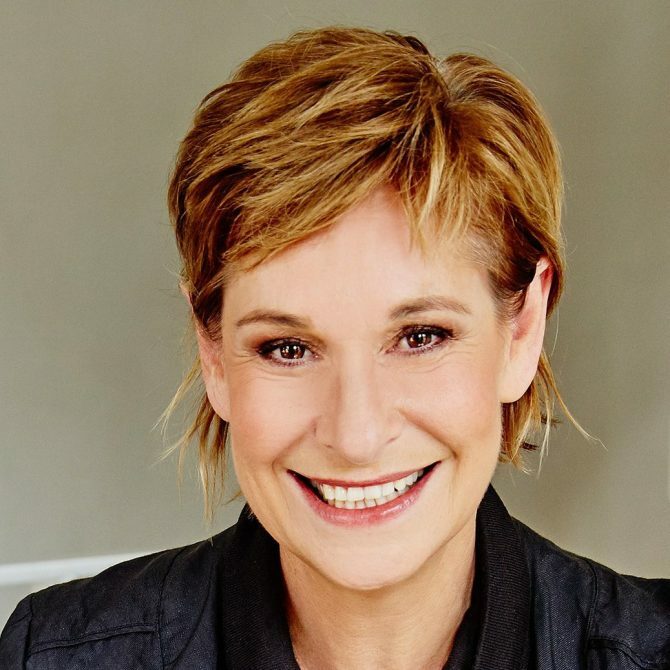 Dina found her niche in television in Australia and spent the next few decades with the Seven Network as a presenter, producer and journalist, earning three consecutive Logie Awards for Best Female Personality in Queensland and many other awards for programs. 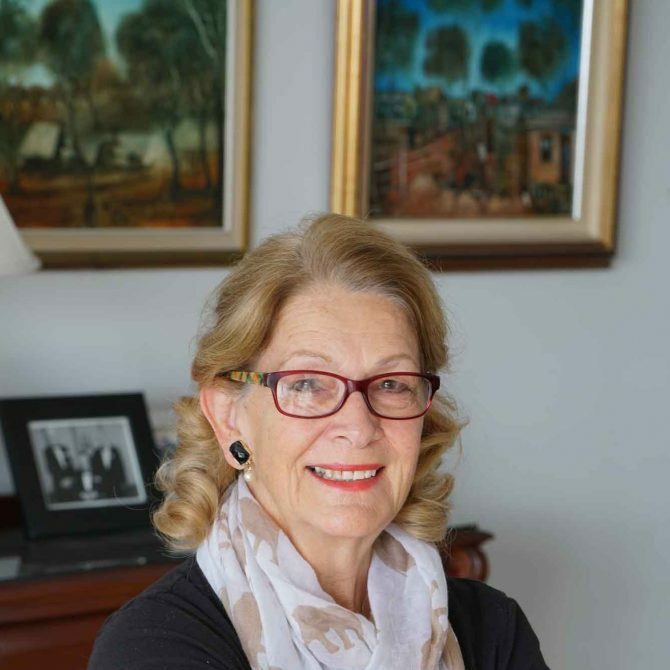 In 1993 she was made an Officer in the Order of Australia for service to children’s television. During her time with Seven, Dina shot documentary material in India and Japan and was selected to lead an extensive tour to India and Kashmir in conjunction with Air India. As a producer she initiated shoots in China, USA, Africa and India and, on a personal level, led explorations to many different corners of the globe with family and friends. Dina is a natural leader with a zest for living and a passion for sharing the best travel experiences. Born and bred in Scotland, David has lived in Lisbon in Portugal for the last 20 years and has always enjoyed travelling, especially by train. His career in Scotland was in banking, helping him to be the careful organiser that he is today. He is known for his relaxed but efficient way of running tours. He first became involved with tour leading almost a decade ago when he joined enthusiast tours in Portugal and was later asked to assist his predecessor with some of the larger groups. 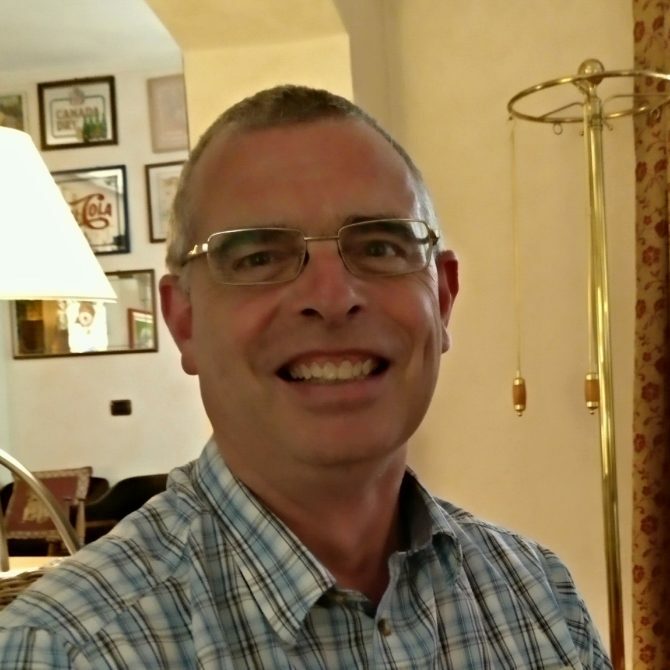 David took over as Tour Manager in Portugal in 2012 and specialises in the company’s tours in Portugal, France, Austria and Sri Lanka, and some of the Spanish and Italian tours, though he has also led a tour in Australia. He speaks Portuguese and a little German. 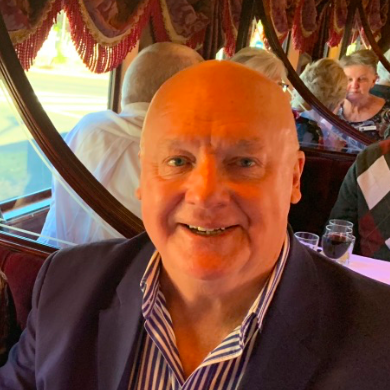 Tony Glynn is an experienced Travel Writer and Tour Leader for over 20 years having hosted tours with APT, Captain’s Choice and more recently with Scott on a Railway Adventure Victoria. 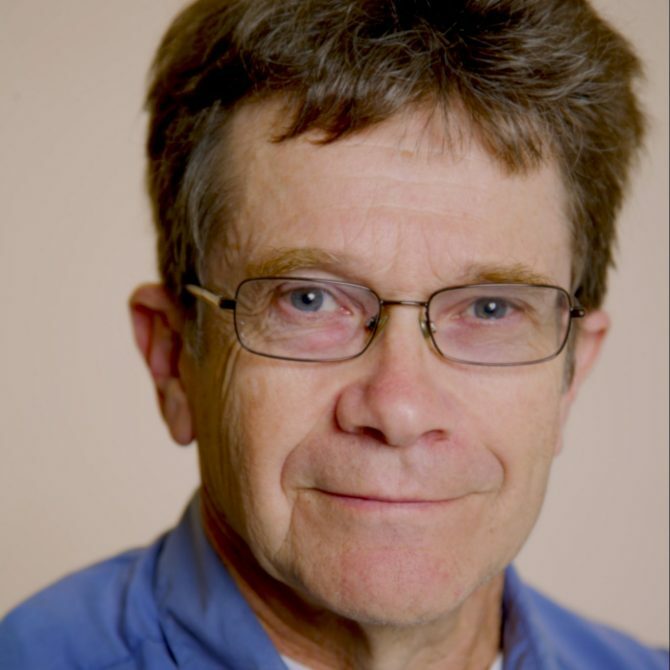 Whilst at Fairfax Regional he edited one of their leading travel and destinations magazines – Holidays Away and has had a long career as a travel writer mostly with Fairfax Media. Not only has he visited over 100 countries with Africa and all the Silk Route countries being his favourites, he also has travelled far and wide throughout Australia. When he’ s at home, he’s known as a rugby tragic and did play for the NSW Waratahs in the 70’s when he had a lot more hair. He also has had a passion for steam trains all his life and also enjoys trivia contests. You may have seen him on Millionaire or Thinktank. His two grandchildren Harry (3) and Isla (1 and a bit) are his treasures. Also, if anyone can help him with some useful golf hints to improve his golf handicap which is now 22, he will be very appreciative.